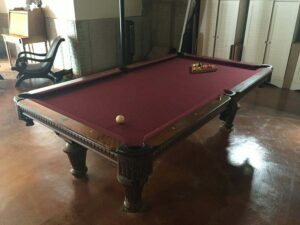 This is your chance to own a piece of billiard history! 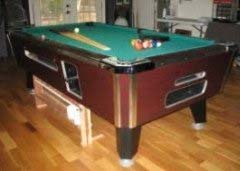 The 7′ Valley pool table is known as the king of coin-op and bar billiards worldwide! 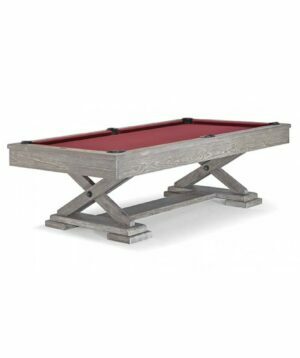 This 7′ table has been the defacto standard in just about every commercial setting since its release in 1947. 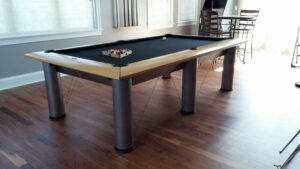 In fact, the Valley classic pool table is the best selling commercial grade table ever made, and has been the choice of the APA as their pro grade table since its inception. coin operation – This feature can be disabled for home or private use. 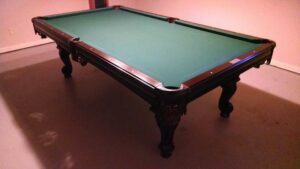 Give us a call, we would love to answer any questions you have about this table, or even arrange for you to view it in person!